Congratulations to all our previous UK Theatre Awards nominees and winners. You will find 2011 - 2017 winners listed below. For 2018's winners, nominees and photos see the 2018 ceremony here. 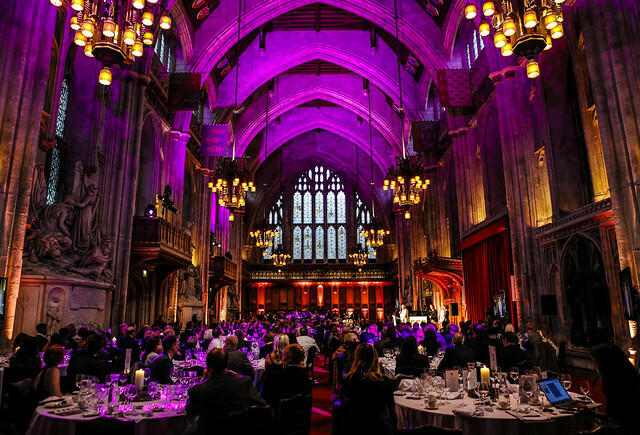 Scroll through the photo galleries below for images from recent UK Theatre Awards ceremonies. Find out more about the Clothworkers' Theatre Award here. In 2017, ahead of being presented with the Outstanding Contribution to British Theatre Award, Lyn Gardner spoke with our Chief Executive, Julian Bird about her career to date. From 2011 - 2018 there was a public vote to find the UK's Most Welcoming Theatre. 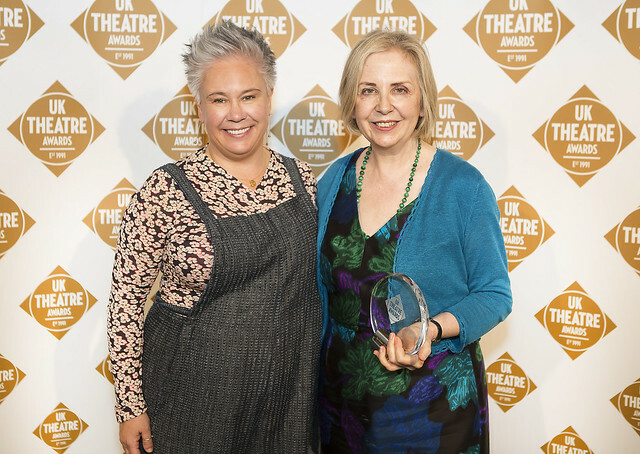 From 2019 the UK's Most Welcoming Theatre Award is changing - find out more here.